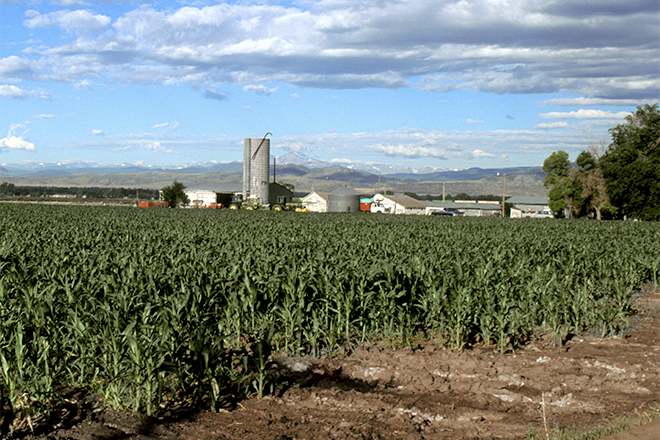 Based on August 1 conditions, corn production in Colorado is forecast at 178.22 million bushels, according to the August 1 Agricultural Yield Survey conducted by the Mountain Regional Field Office of the National Agricultural Statistics Service, USDA. This forecast is down 4 percent from last year's 185.90 million bushels. The 1.34 million acres expected to be harvested for grain this year is unchanged from the June estimate and 40,000 acres above the 1.30 million acres harvested a year ago. Average yield is expected to decrease 10.0 bushels per acre from last year to 133.0 bushels per acre. As of July 29, Colorado's corn crop condition was rated 2 percent very poor, 8 percent poor, 28 percent fair, 49 percent good, and 13 percent excellent. Corn silking was 73 percent complete, compared with 62 percent last year and the 5-year average of 57 percent. Sorghum production in 2018 is forecast at 14.00 million bushels, down 32 percent from the 20.52 million bushels harvested a year earlier. Growers expect to harvest 350,000 acres this year, down from the 360,000 acres harvested last year. Average yield is forecast at 40.0 bushels per acre, 17.0 bushels below last year's final yield. As of July 29, the sorghum crop condition was rated 4 percent very poor, 13 percent poor, 26 percent fair, 55 percent good, and 2 percent excellent. Sorghum headed was 39 percent complete, compared with 21 percent last year and the 5-year average of 20 percent. Barley production is forecast at 6.50 million bushels, up 6 percent from the July 1 forecast, but down 28 percent from last year's crop. Area for harvest in 2018, at 50,000 acres, is down 18,000 acres from the 68,000 acres harvested last year. Barley yield is forecast at 130.0 bushels per acre, up 7.0 bushels from the July 1 forecast, but 2.0 bushels per acre lower than last year. 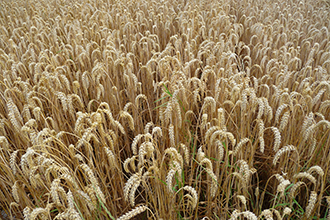 As of July 29, the barley crop condition was rated 27 percent fair, 48 percent good, and 25 percent excellent. Barley harvest was 4 percent complete, compared with 3 percent last year and the 5-year average of 8 percent. Winter wheat production is forecast at 75.85 million bushels, unchanged from the July 1 forecast and down 13 percent from the 86.86 million bushels produced last year. Area for harvest is expected to total 2.05 million acres, 30,000 acres more than the 2.02 million acres harvested in 2017. As of August 1, the average yield is forecast at 37.0 bushels per acre, unchanged from the July 1 forecast and 6.0 bushels below last year's final yield. 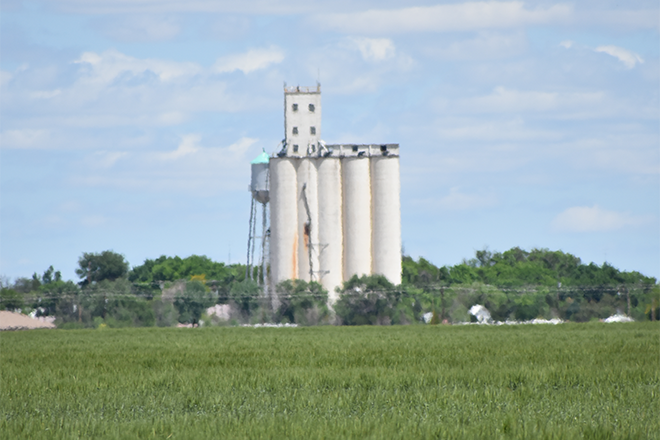 As of July 29, Colorado's winter wheat harvest was 97 percent complete, compared with 93 percent last year and the 5-year average of 92 percent. Colorado farmers and ranchers expect to harvest 730,000 acres of alfalfa hay this year, up 10,000 acres from 2017. They also expect to harvest 690,000 acres of other hay in 2018, down 30,000 acres from last year. Alfalfa production is forecast at 2.70 million tons, down 4 percent from the 2.81 million tons produced in 2017. Other hay production is forecast at 1.24 million tons, down 4 percent from the 1.30 million tons produced a year ago. Yields are expected to average 3.70 tons per acre for alfalfa and 1.80 tons per acre for other hay, compared to last year's yields of 3.90 tons per acre for alfalfa hay and 1.80 tons per acre for other hay. Colorado peach production for 2018 is forecast at 16,000 tons, up 49 percent from last year's production of 10,750 tons. Winter wheat production is forecast at 1.19 billion bushels, down less than 1 percent from the July forecast and down 6 percent from 2017. As of August 1, the United States yield is forecast at 47.9 bushels per acre, down 0.1 bushel from last month and down 2.3 bushels from last year's average yield of 50.2 bushels per acre. The area expected to be harvested for grain totals 24.8 million acres, down slightly from last month and down 2 percent from last year. Hard Red Winter production, at 661 million bushels, is up 1 percent from last month. Soft Red Winter, at 292 million bushels, is down 4 percent from the July forecast. White Winter, at 236 million bushels, is up 2 percent from last month. Of the White Winter production, 21.0 million bushels are Hard White and 215 million bushels are Soft White. Production of dry edible beans is forecast at 35.9 million cwt, up less than 1 percent from last year. If realized, production will exceed last year's record high. Planted area is estimated at 2.05 million acres, down 2 percent from 2017. Harvested area is forecast at 1.99 million acres, 1 percent below the previous year. The average United States yield is forecast at 1,809 pounds per acre, an increase of 28 pounds from last season. Production of sugarbeets for the 2018 crop year is forecast at 35.3 million tons, down slightly from last year. 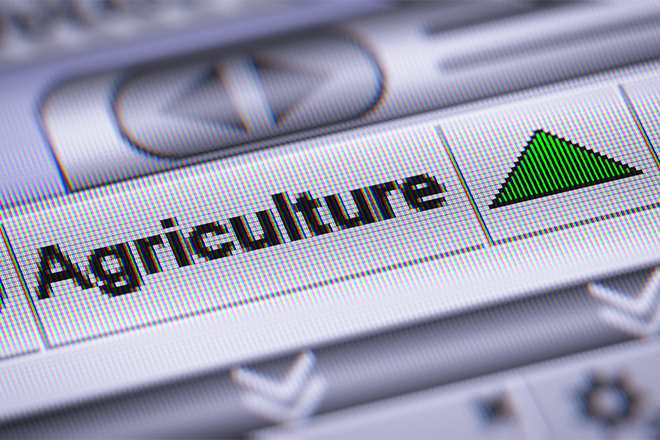 Producers expect to harvest 1.08 million acres, down 3 percent from 2017. Expected yield is forecast at 32.5 tons per acre, an increase of 0.8 ton from last year. United States peach production is forecast at 732,050 tons, up 5 percent from 2017.